A meeting of the Wyoming Trails Advisory Council will be held, January 25, at 9 a.m. at the Platte Valley Community Center in Saratoga, Wyo. Agenda items include discussion of land use planning, approval of Recreational Trails Program and the Trails OHV Partnership grants. 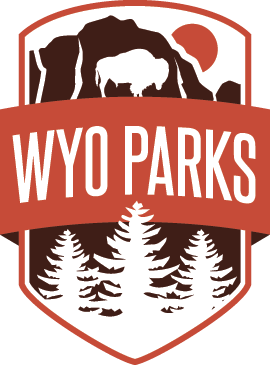 The Wyoming State Trails Advisory Council is a ten-member recreational trail advisory committee appointed by the Governor to advise the Department of State Parks and Cultural Resources regarding trail policies, functions and priorities. Persons with questions concerning the meeting are asked to call 777-6491.